25 Gifts under $25: Let Your Inner Secret Santa Loose! Are you participating in a Secret Santa gift exchange this holiday season? Or maybe you just need some great gift ideas that won’t blow your budget? We’ve got the perfect holiday gift for each person on your list. 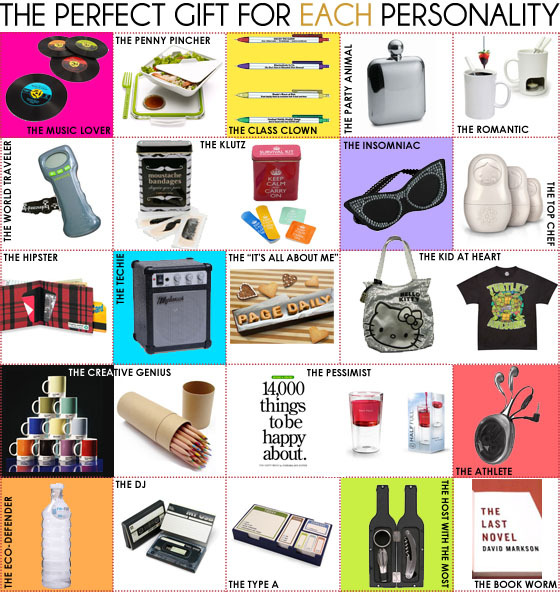 From the Type A to the Party Animal, we’ve got the personalities and the presents to go with! While Starbucks and iTunes gift cards are perfectly fine, why not hand out a holiday gift that not only stands out but doesn’t break your budget. Shop these 25 unique and original gifts, all under $25. Now, match the personality of your Secret Santa—or others on your holiday gift list—to those on this list, and shop away. Hello, Neat post. There’s an issue together with your web site in web explorer, may test this? IE still is the market leader and a good part of people will pass over your excellent writing because of this problem.